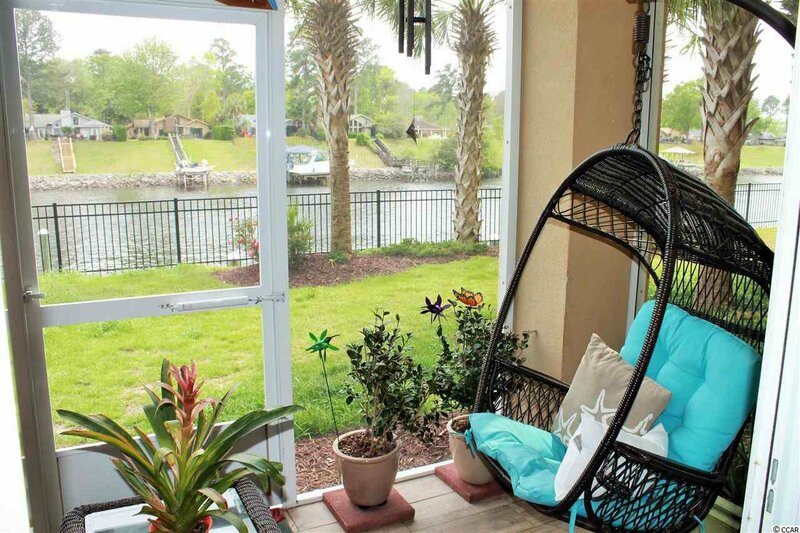 Beautiful "Napa" floor plan villa offers first floor location with gorgeous waterway views from every room in gated community. 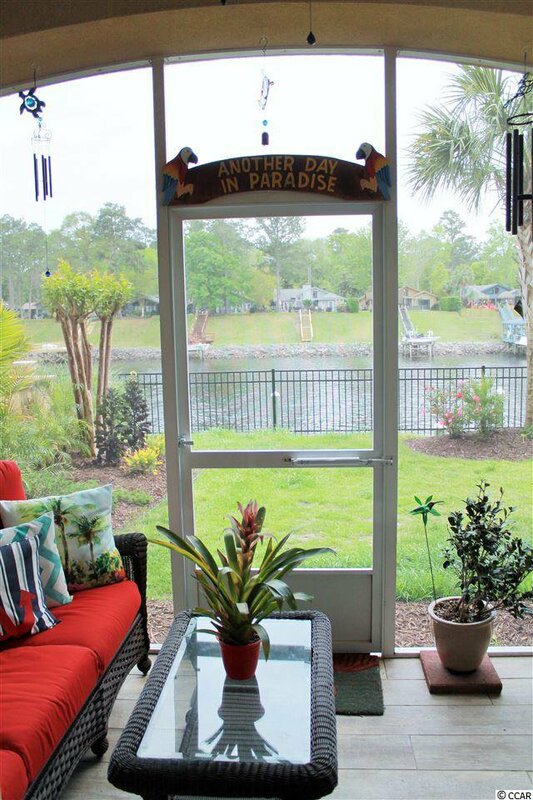 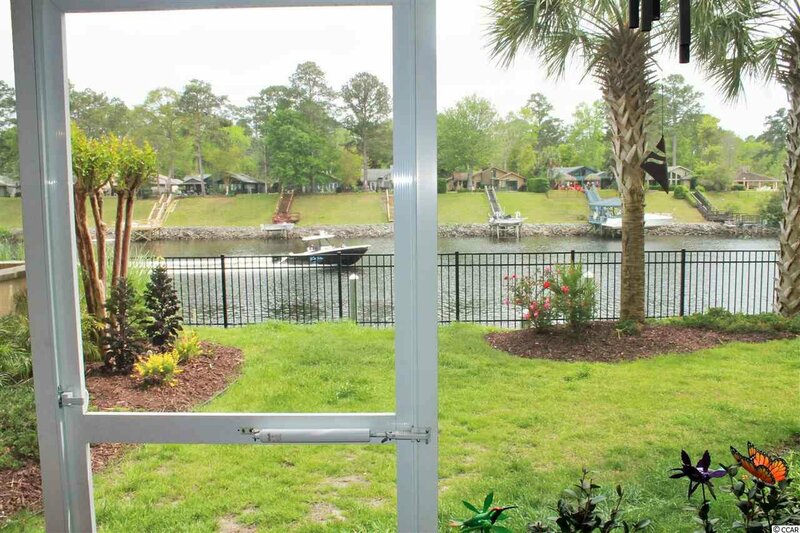 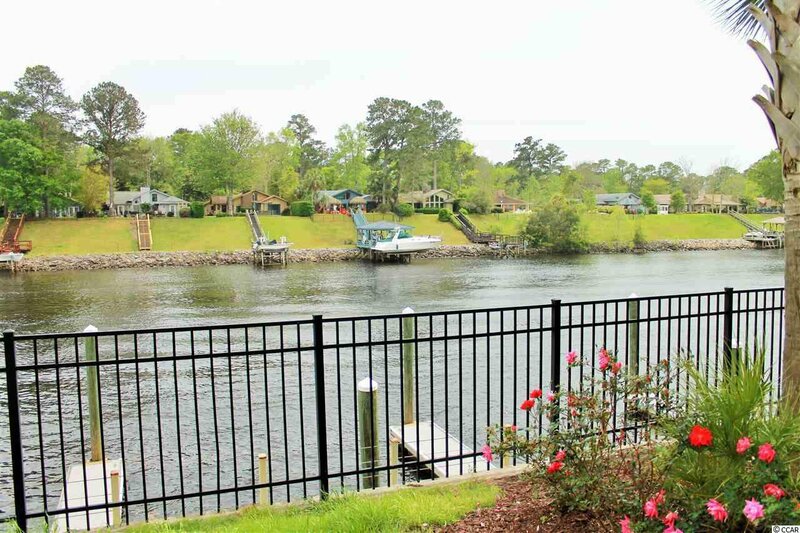 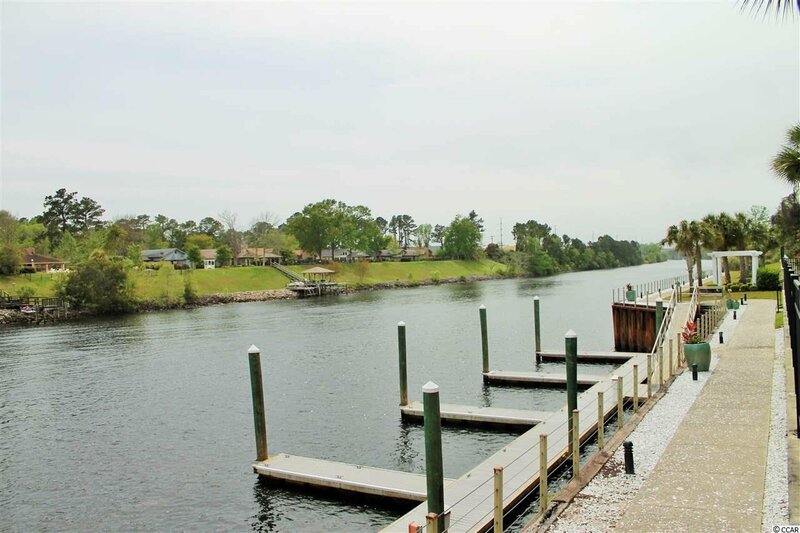 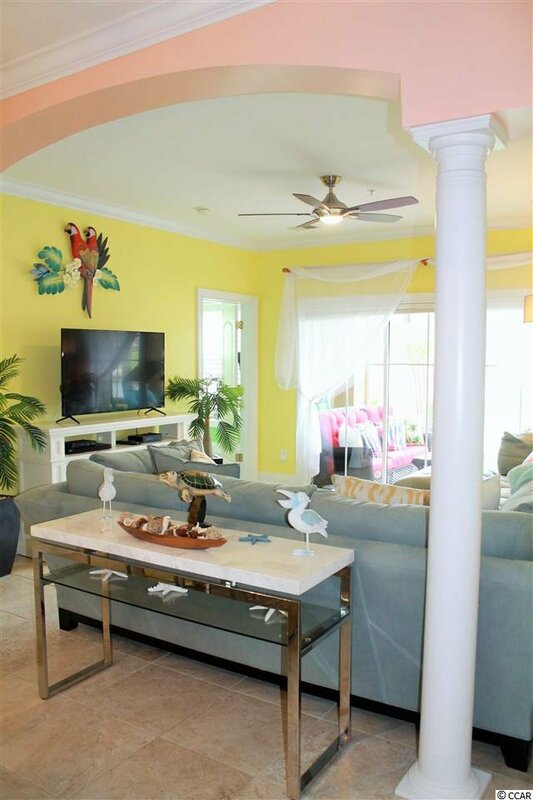 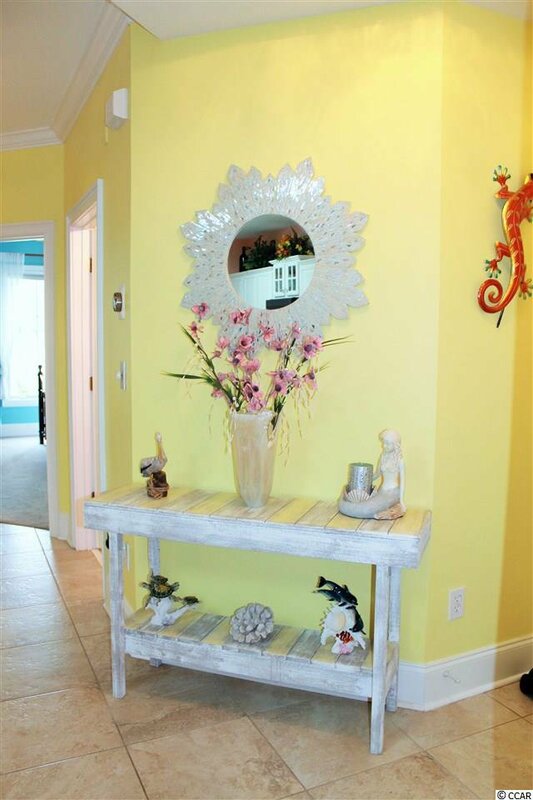 Just outside your screened porch are day docks where you can tie up your boat and jet skis to take a quick break inside from a fun day on the Intracoastal Waterway. 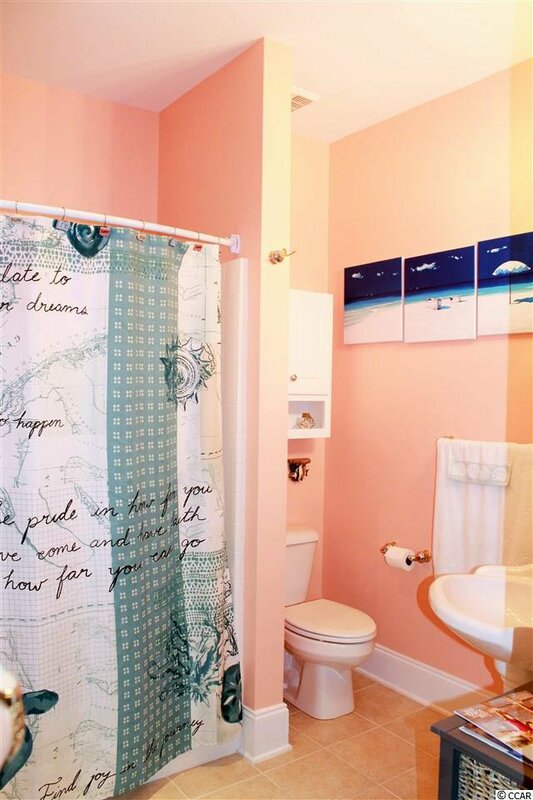 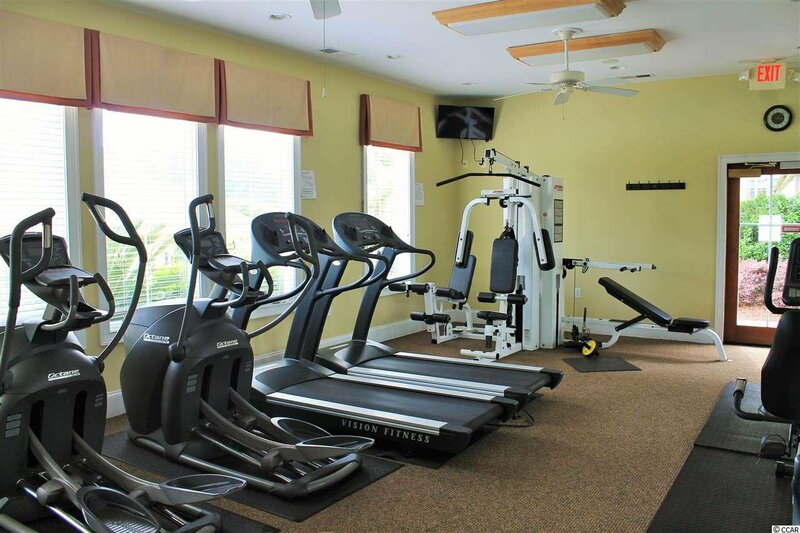 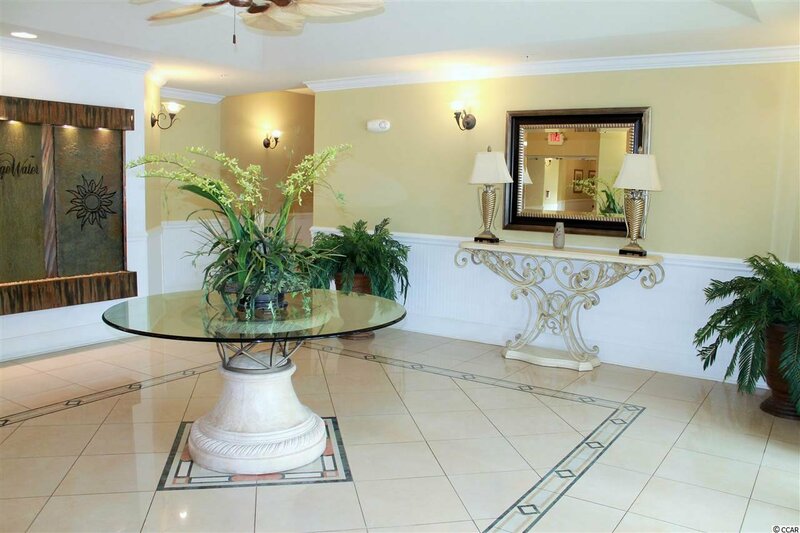 Also within steps from the private, upscale Resident’s Club you could not ask for a better location. 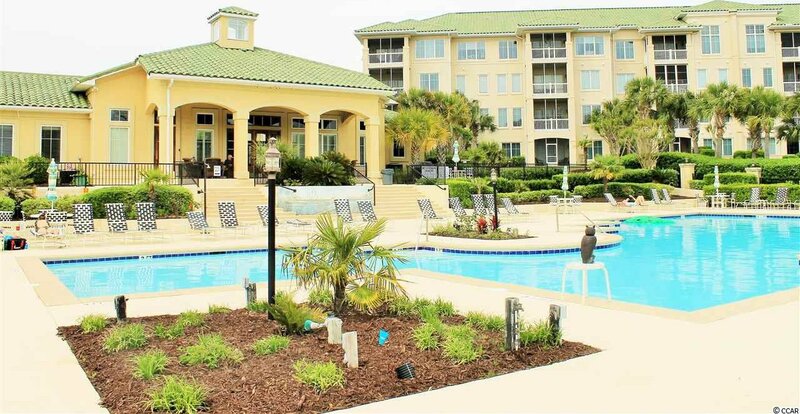 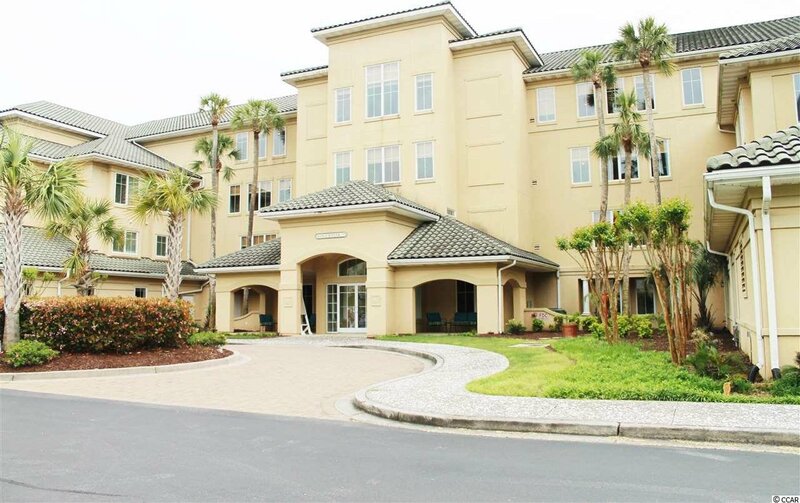 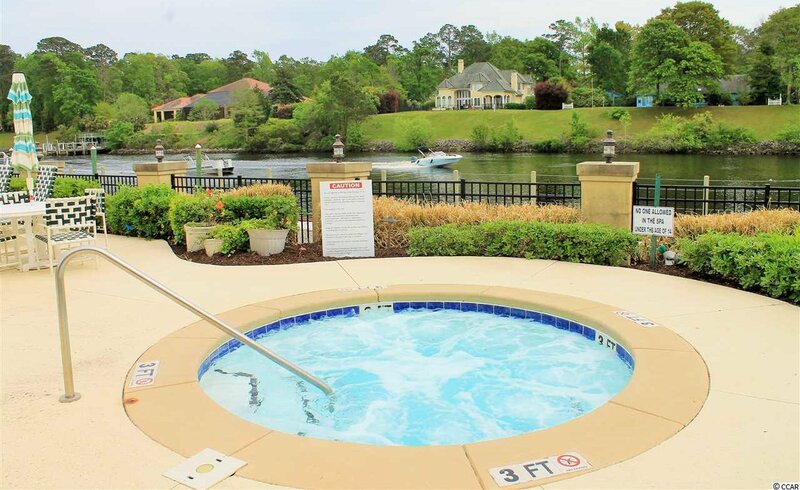 Edgewater is the only multifamily community that provides its owners this upscale retreat with a spacious pool overlooking the waterway, work-out facility and a stunning clubhouse. 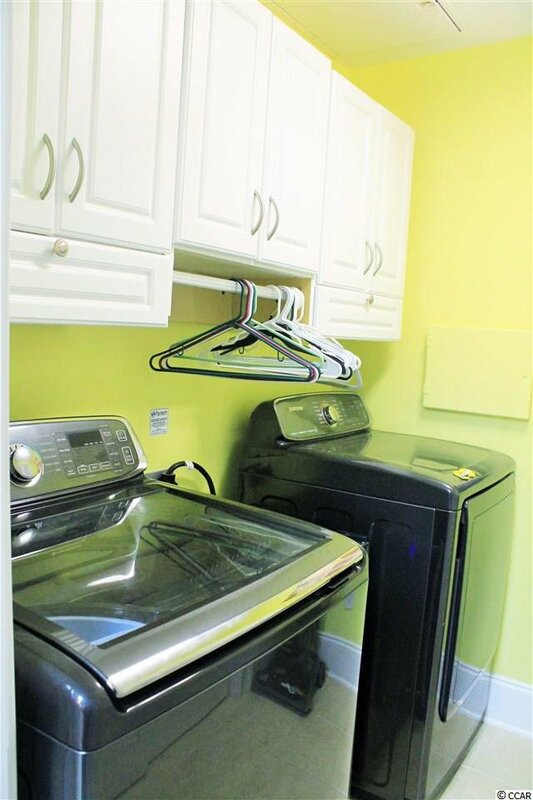 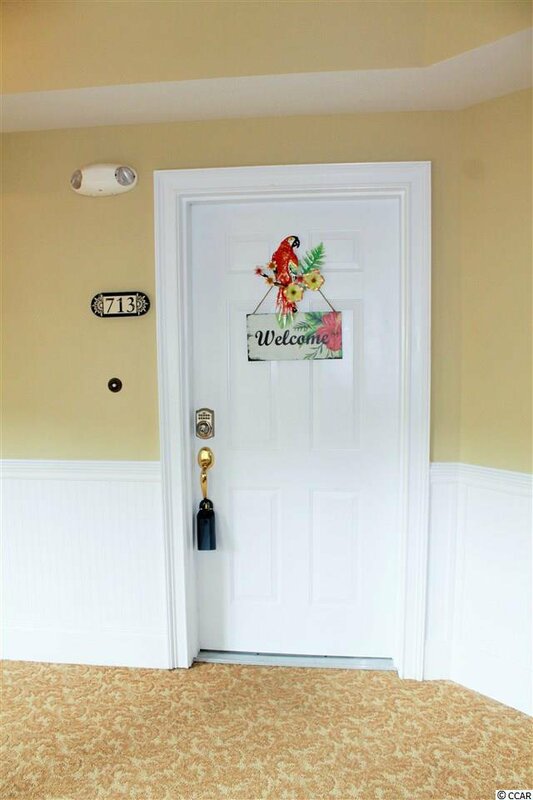 This spacious condo with split floor plan offers all recently updated appliances, new light fixtures, fans throughout, 18 inch tile in living area, smart thermostat and recently replaced HVAC and hot water heater. 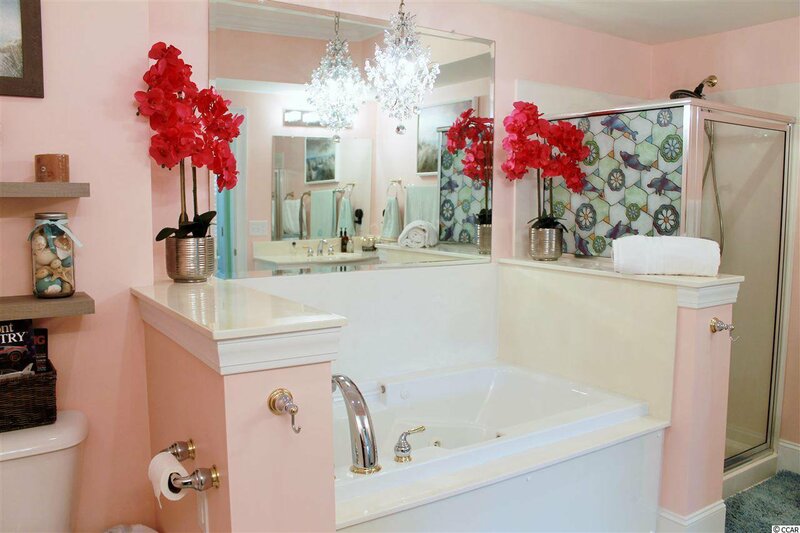 The luxurious Master Suite offers more spectacular waterway views, Jack & Jill closets, Jacuzzi tub, individual vanities and a separate walk-in shower. 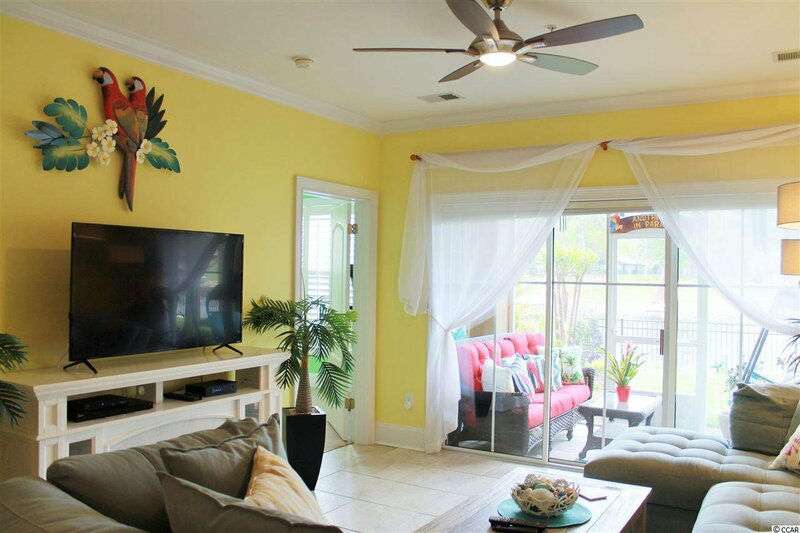 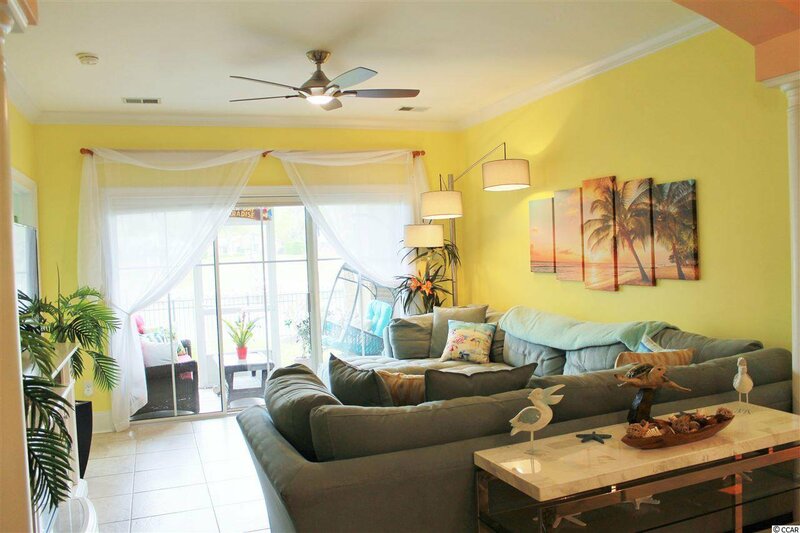 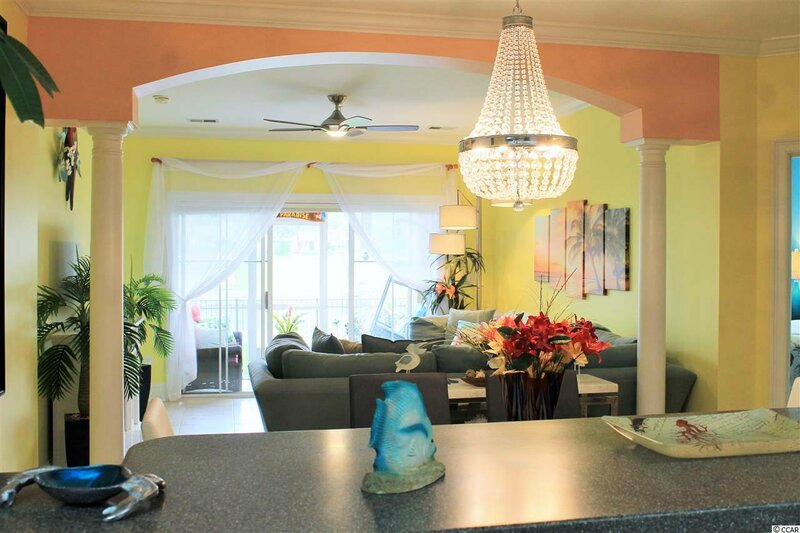 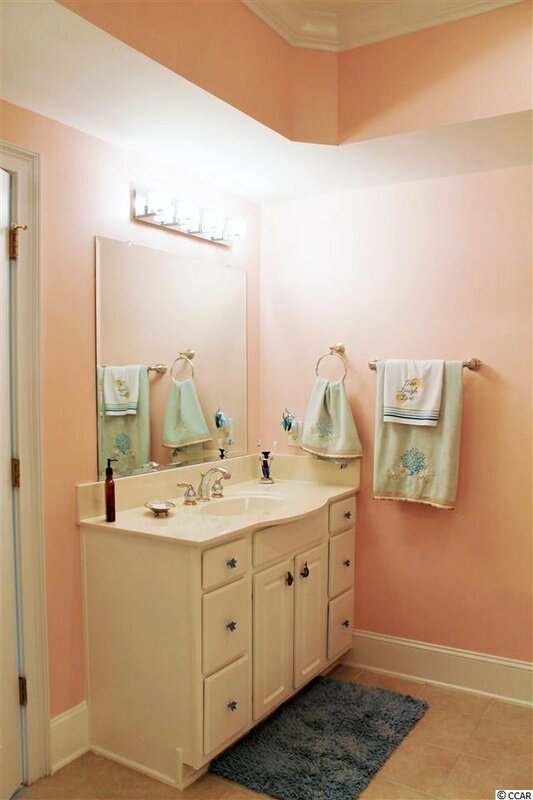 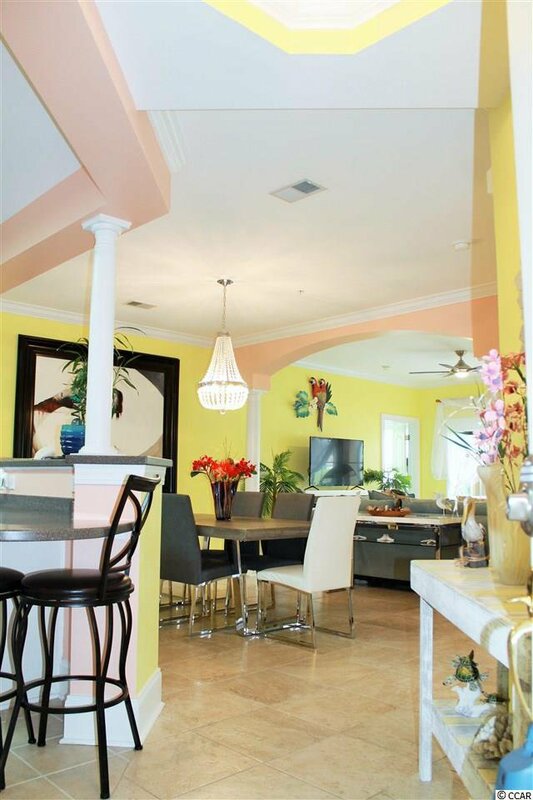 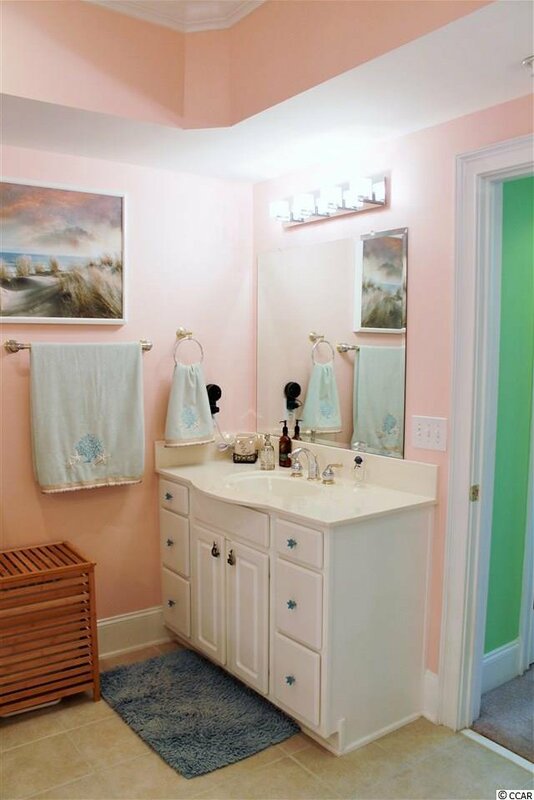 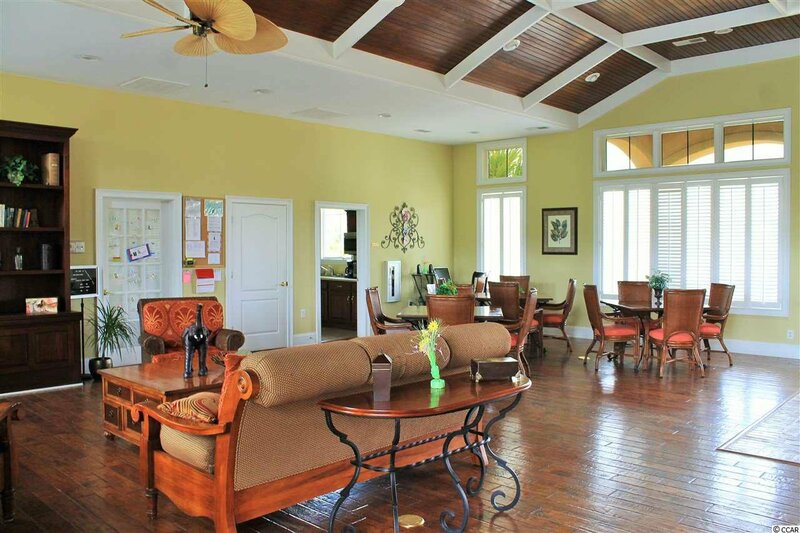 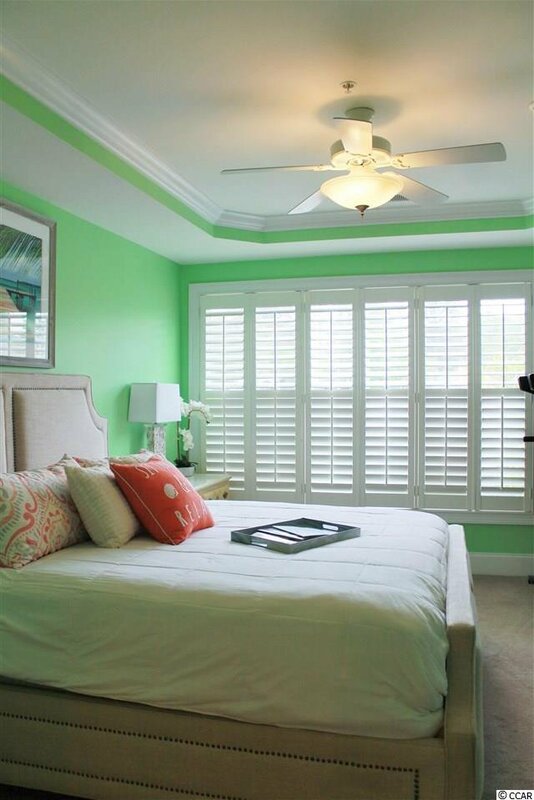 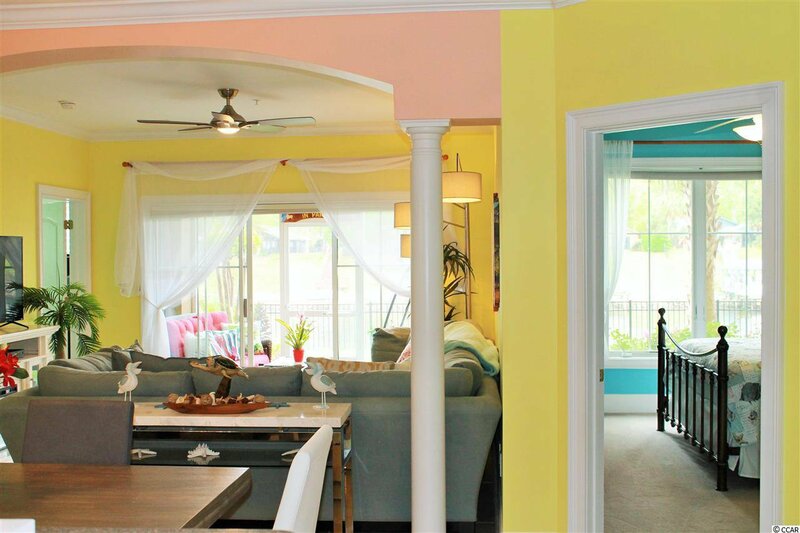 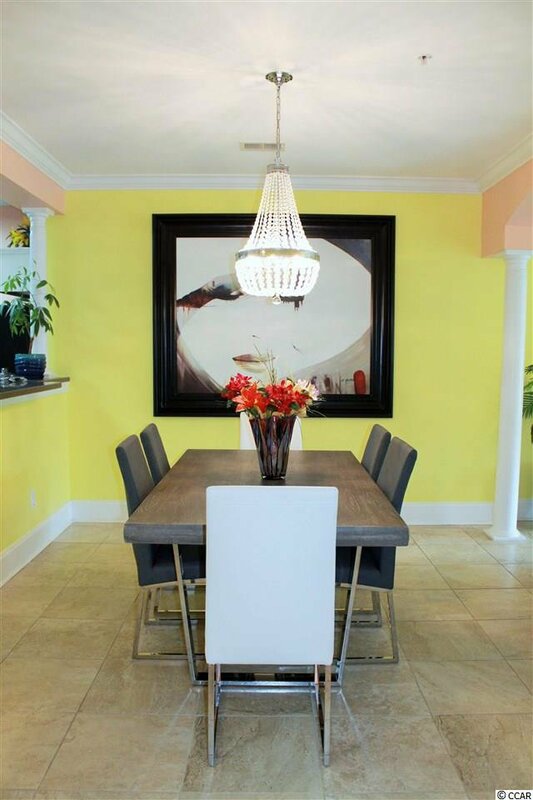 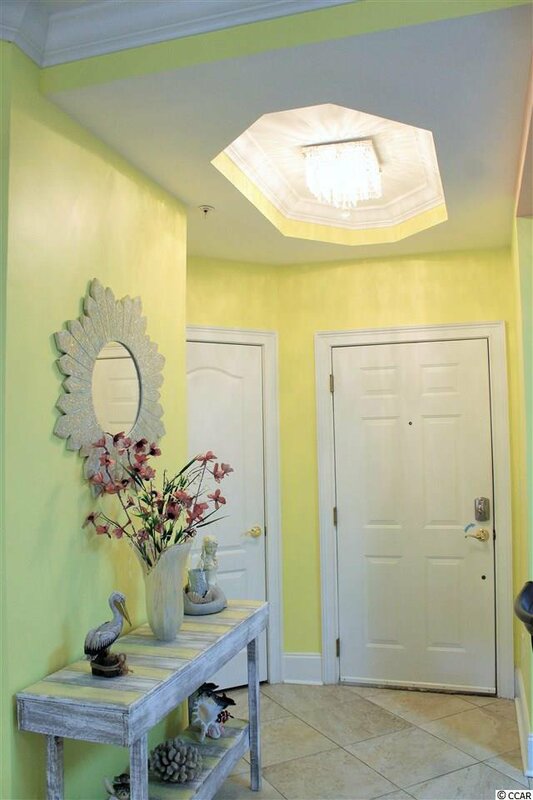 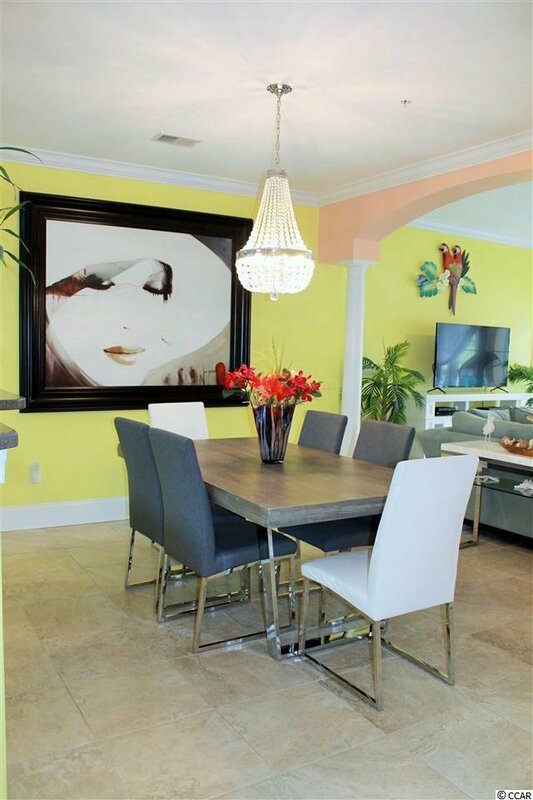 The villa has been custom painted to highlight the beautiful, smooth tray ceilings and detailed woodwork throughout, which are just some of the features that set this beautiful villa apart from the rest. 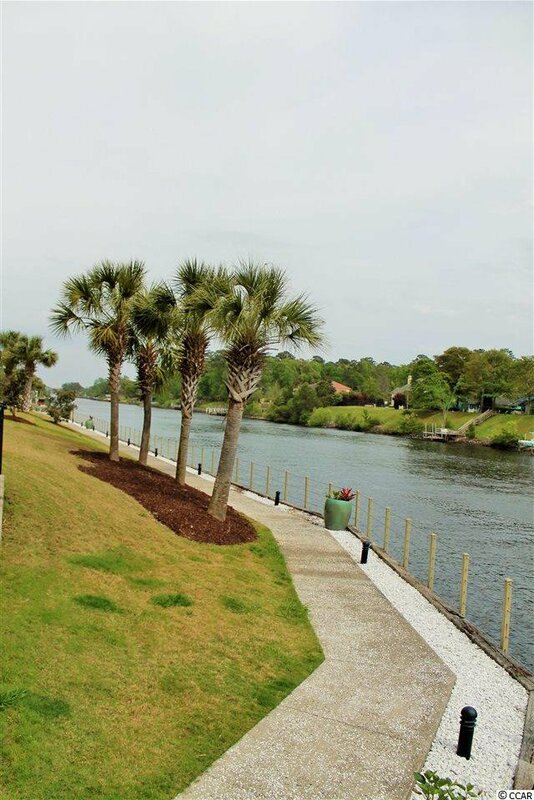 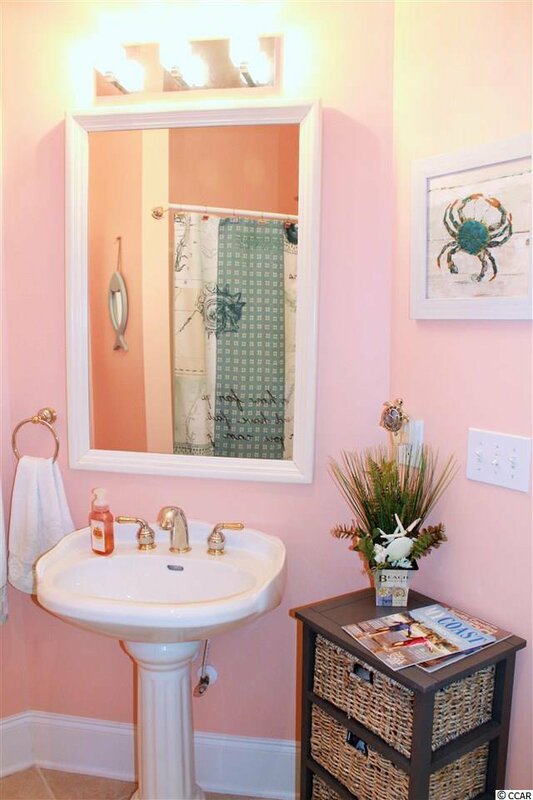 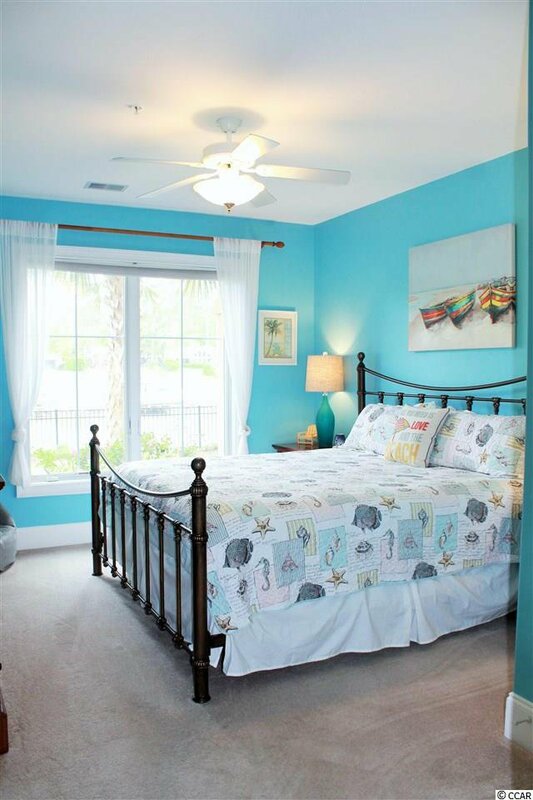 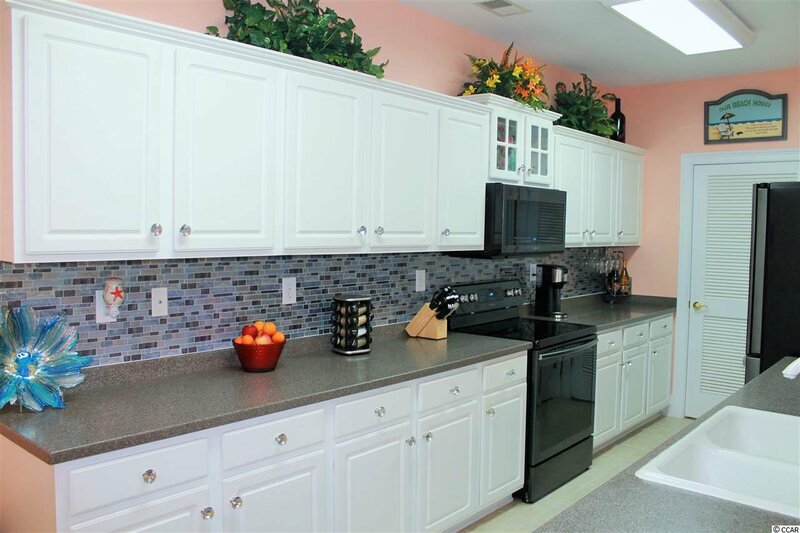 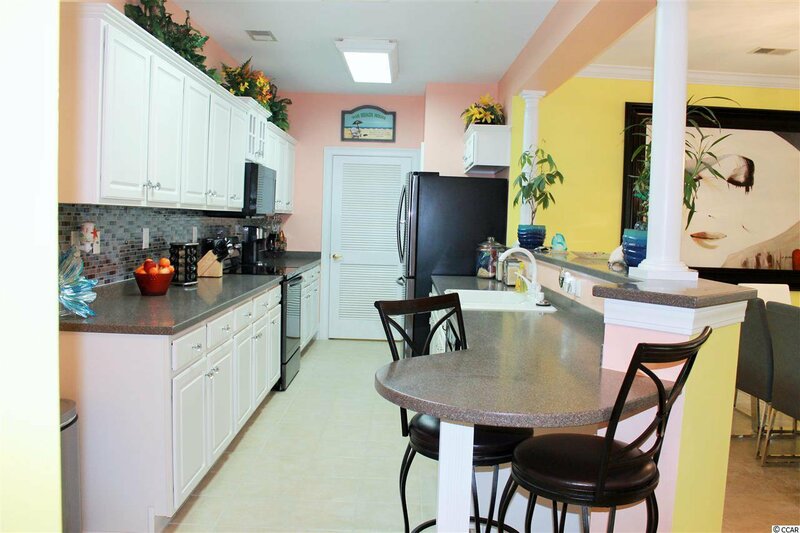 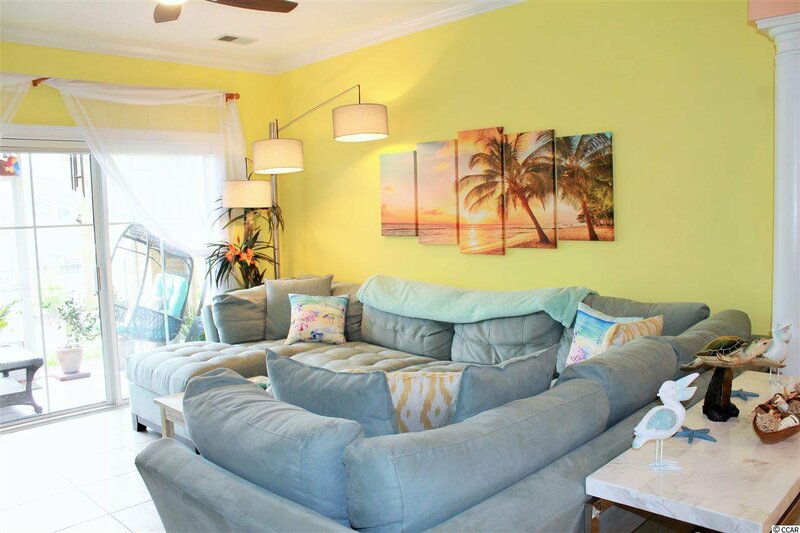 This uniquely planned subdivision is located within few miles from the beach and a couple miles away from Barefoot Landing with restaurants, shops, entertainment and offers parking garage with assigned parking spots and assigned golf cart storage units in it. 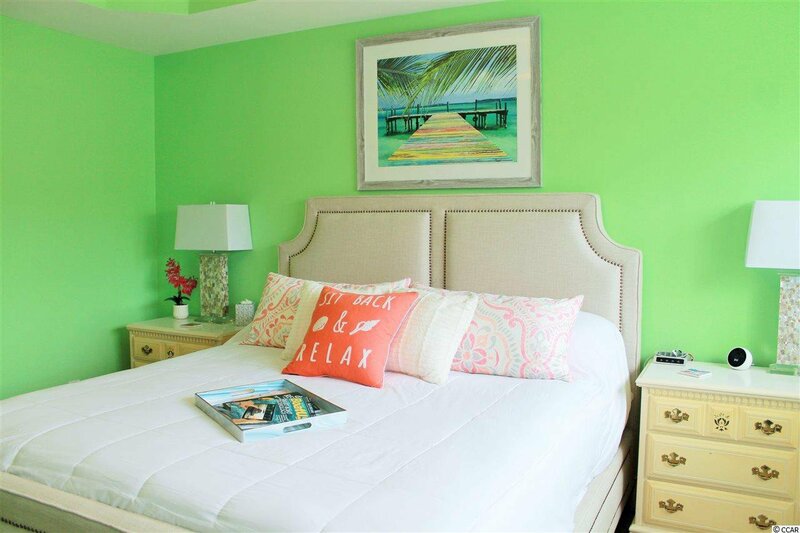 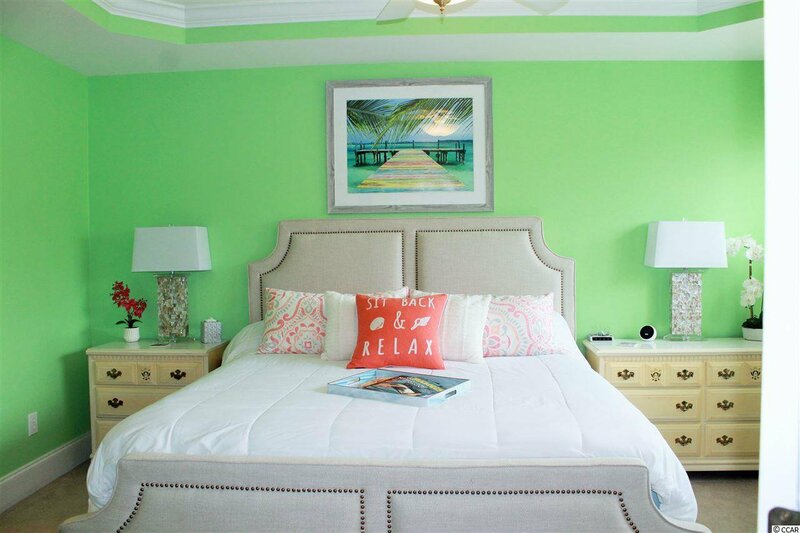 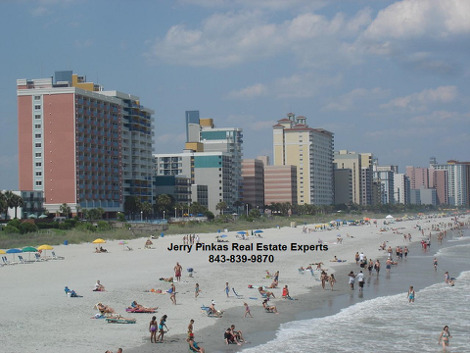 Amenities include access to Barefoot Beach Cabana, Four Championship golf Courses on site with Two Multi-Million Dollar Clubhouses with restaurants, bars, pro-shops and Driving Range. 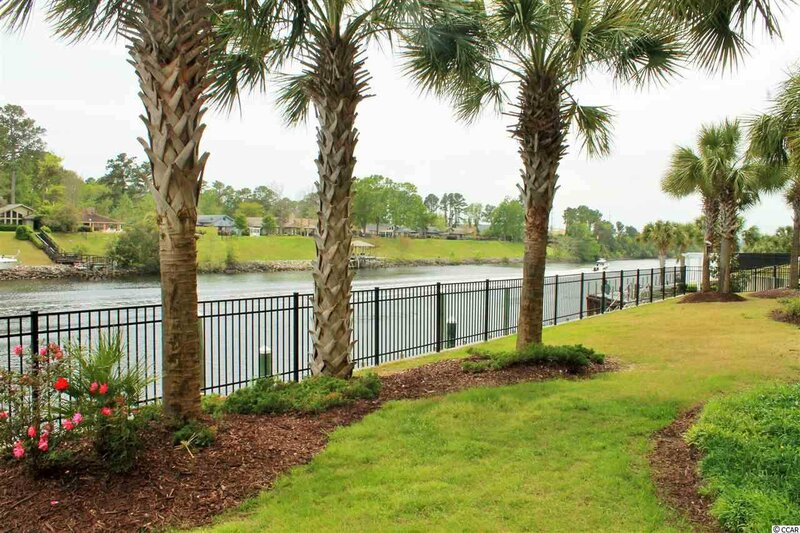 BAREFOOT RESORT AND GOLF MEMBERSHIP is available at the discounted rate!